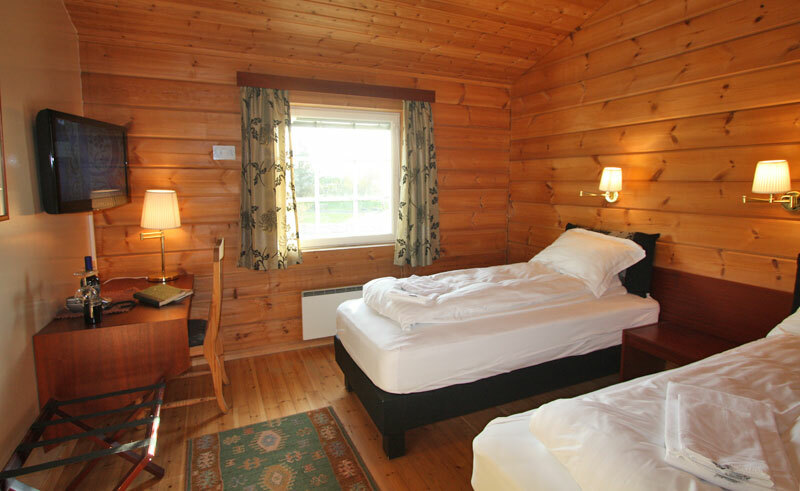 Hotel Blafell is a cosy hotel situated in the charming village of Breiddalsvik at the end of the spectacular Breiddalur valley. Located conveniently off Route 1, the hotel lies on the coast offering easy access to secluded black sand beaches, numerous hiking trails and the fishing river Brieddalsa. The hotel offers 34 attractively decorated rooms each with private bathroom, satellite television and WiFi access. The restaurant offers traditional Icelandic cuisine with the freshest local ingredients serving breakfast, lunch and dinner. 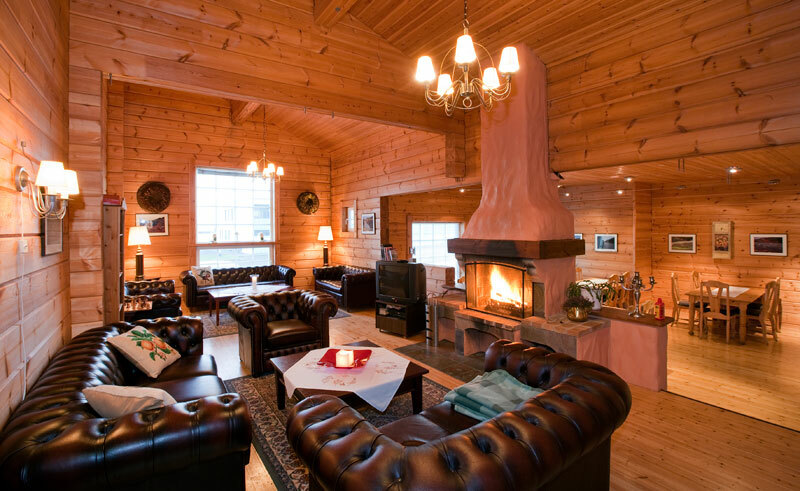 After a relaxing sauna spend the evening in the beautiful lounge area, which features an open fire where you are able to enjoy refreshments and plan for the day ahead. Self drive of some of Iceland's spectacular scenic highlights. 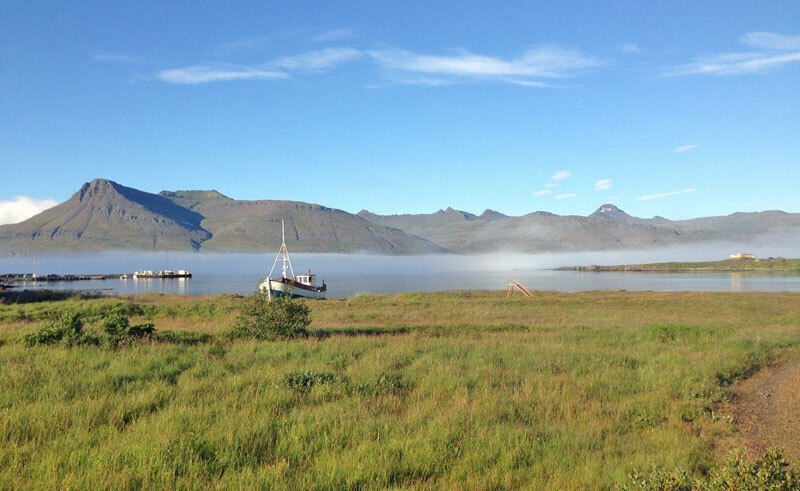 Get to know the real Iceland at a relaxed pace on this circular self drive.